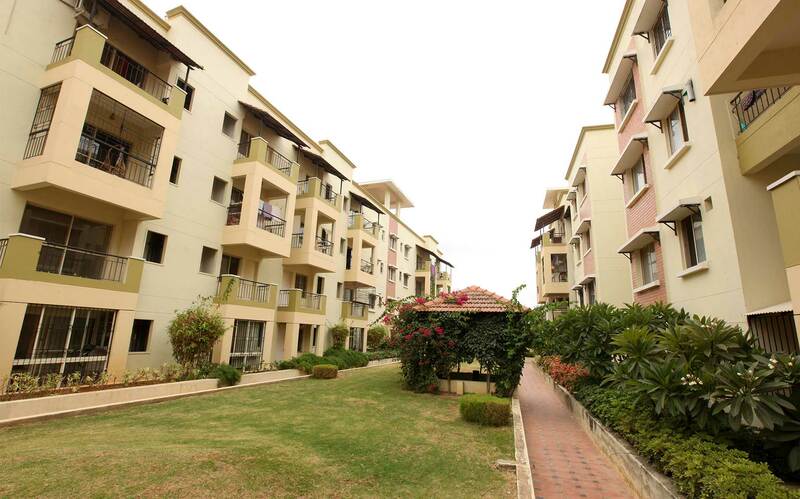 Esteem Royale offers all that befits a royal estate - magnificent vistas, landscaped gardens, king sized apartments and many more. 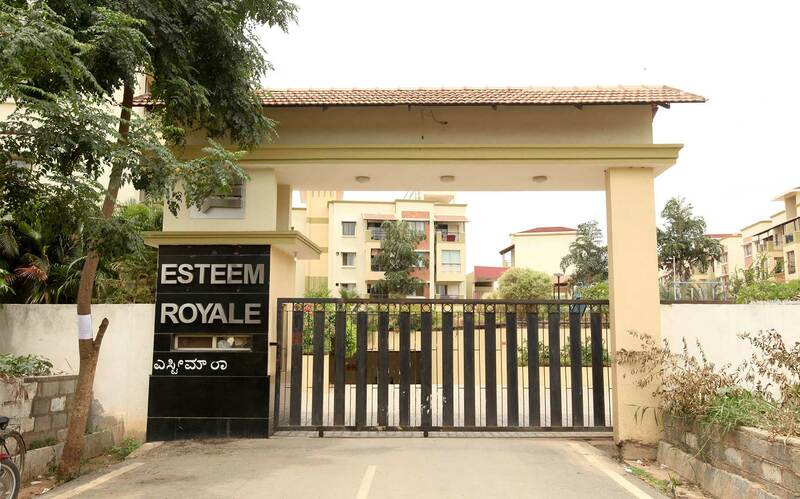 Esteem Royale offers superior 2 & 3 BHK residences and is located in the splendid surroundings of Koramangala, close to the city's best schools, restaurants and shopping malls. 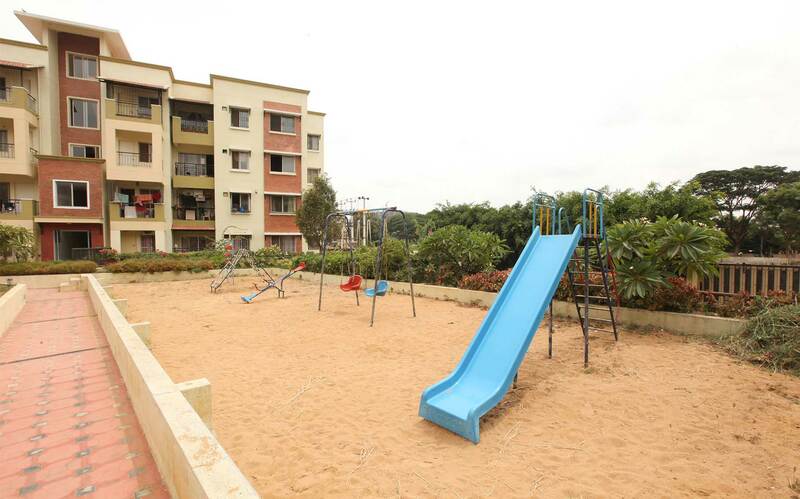 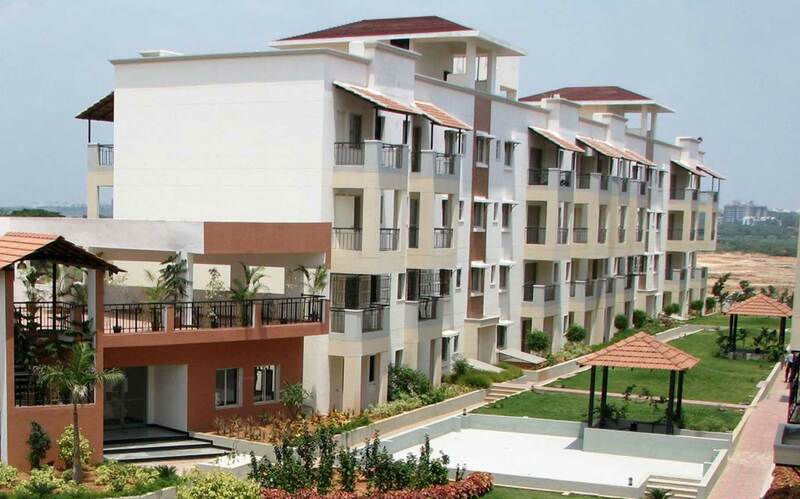 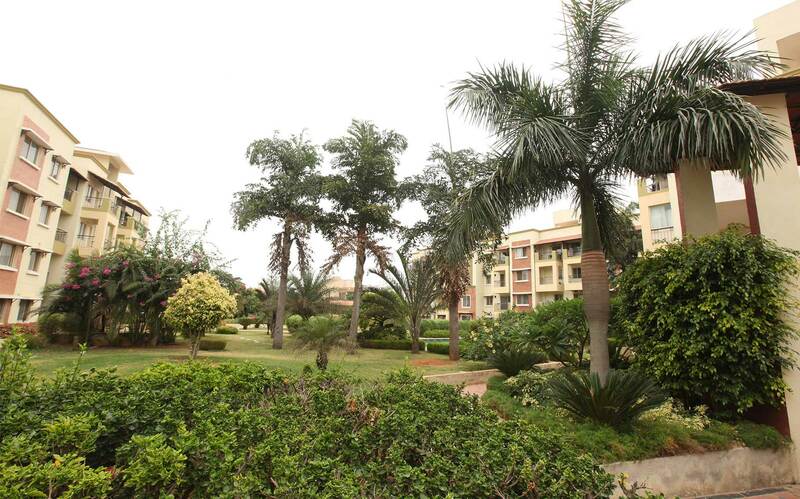 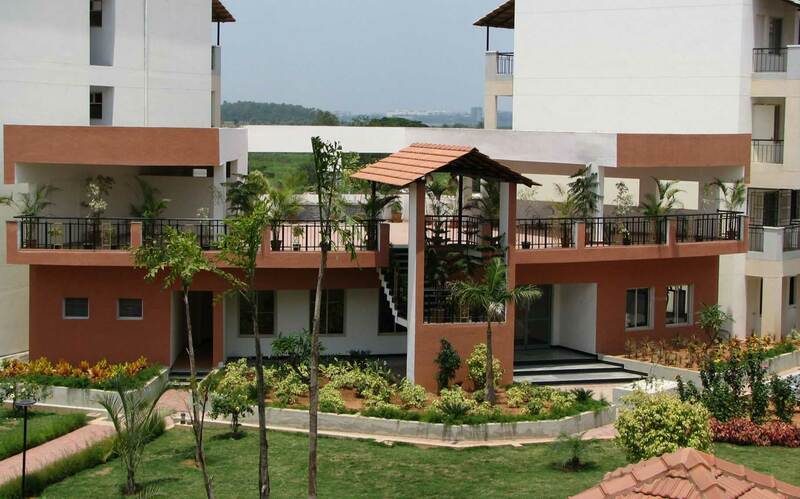 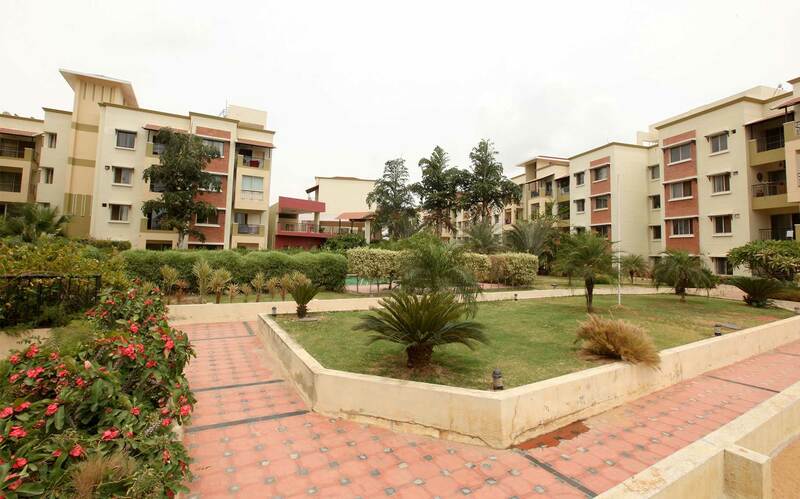 Its natural surroundings gives residents a much needed respite from the hustle and bustle of city life. 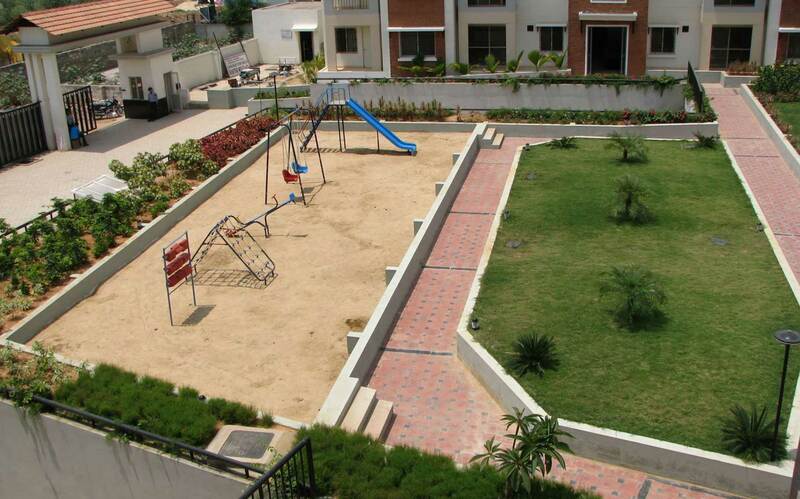 The project was successfully completed several years ago.